By means of Business Process analysis, we aim to provide individual bespoke solutions. 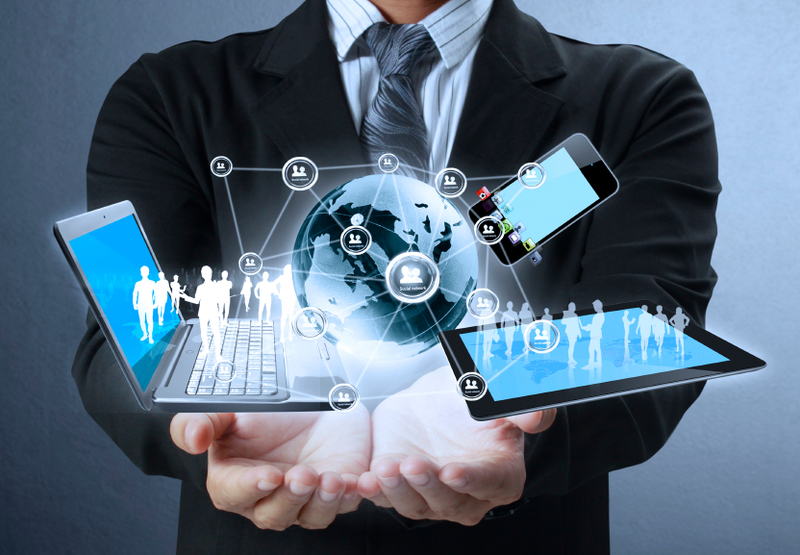 Our breadth of business experience underpins the effectiveness of our application development. The MD of a food industry manufacturer resolved to have an executive information system on his desk. Designing a new reporting database, regularly updated from the production system, MCP provided a fast loading and flexible application capable of responding to business developments. This enabled the analysis of sales data by customer, product and season, supported by interactive reports and charts. Built in six weeks, the system was favourably received and a few months usage revealed that a volume product, with strong growth, was in fact losing money. The resulting corrective action improved profitability. A large blue chip computer corporation saw a market for cross border financing of computer hardware. Drawing on its expertise both in accounting and rapid application development, MCP quickly developed a multi-currency asset management system. This included contract modelling and lease classification, payment schedules, billing, accounts receivable, cross-border taxation, an end of lease sub system, and both fiscal and corporate accounting. The system has stood the test of time and MCP continues to provide systems consultancy, user and application support services. Based on its experience of project management systems and practice in the field, MCP was asked to design and build a project cost management application to support Earned Value Analysis that would conform to US Department of Defence standards. The finished product was destined to be sold by IBM as an additional option to users of Application System (AS) project management software. It incorporated DoD Cost/Schedule Control System Criteria (C/SCSC) methods and reporting requirements. 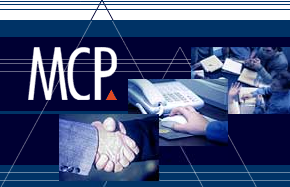 On completion MCP went on to provide consultancy services, advising clients on how to use earned value techniques and to customise the application to individual requirements. A defence contractor, developing state of the art hardware, required a bespoke project management system and supporting administration. Using their project management expertise, MCP developed a Work Breakdown Structure and Critical Path Activity Network and linked the two together to provide cost and timescale control. Having completed the project plan and customised the application software, MCP was retained to run the project office.